Five ex-cops convicted for killings in the wake of Hurricane Katrina will get a new trial, after a federal judge overturned their convictions Tuesday. The former New Orleans police officers were convicted in the shooting deaths of two civilians who were crossing a bridge in the post-hurricane chaos -- an incident that led to a massive cover-up. But a judge found that prosecutors had tainted the trial, reports The New York Times. Will these officers face justice for their crimes? As early as 2010, several officers were indicted in the deaths of two unarmed men who were shot while trying to cross the Danziger Bridge, six days after Hurricane Katrina made landfall. Eventually, five officers were charged with civil rights violations in federal criminal court, claiming that the officers' actions deprived the victims of their rights under color of law. After a 2011 conviction, the officers were sentenced in April 2013 to six to 65 years in prison, reports USA Today, with federal Judge Kurt Engelhardt accusing prosecutors of cutting egregiously lenient plea deals. According to The New York Times, these worries about prosecutorial misconduct returned on Tuesday when Judge Engelhardt declared that prosecutors created a "prejudicial poisonous atmosphere" by making anonymous online comments on the website NOLA.com, the online home of a local newspaper, The Times-Picayune. Because Judge Engelhardt felt that the trial was tainted by the actions of several prosecutors commenting that the New Orleans PD were "corrupt," he was forced to remand the case for retrial, the Times reports. 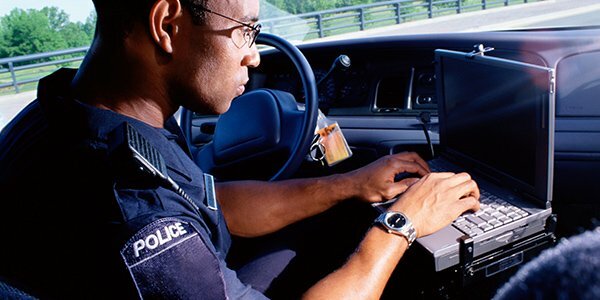 Even though the five officers had already been sentenced, their rights to a fair trial were violated when prosecutors intentionally went online to influence public opinion against the officers, the judge ruled. Due to this infringement of their rights, the officers' convictions were overturned. A new trial date will be decided in the coming months, but according to the Times, relatives of the two victims have urged the Department of Justice to appeal the judge's ruling.